OH HARK. WHAT'S THAT? A million voices together,complaining about seat assignments, a million necks craning to see who ELSE is at this party, a billion blisters beginning for the walk from 10th Avenue to subways....IT'S NY FASHION WEEK, GUYZ! I am entering the fray only very slightly, to attend shows of friends and people I love to support..enough that it seems fun, not too many that I am too scared to leave my house. 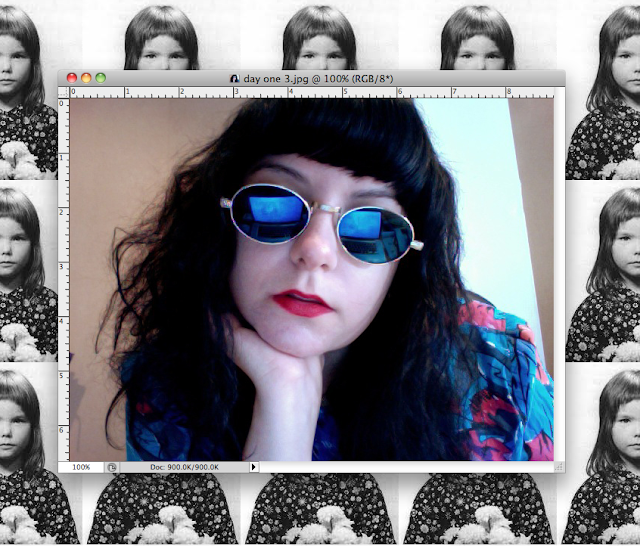 How gorgeously barfy are these sunglasses?!?! I LOVE THEM! Ovals, blue reflective tint, gold rims, tortoise shell on the sides. I just needed something a lil different. They are my new everydays. Going to the Peggy Noland presentation this afternoon, how could I not represent?!?!?! Since I first met her last July (and interviewed her for Teen Vogue) I have been smitten! SO EXCITED FOR YOU, PEGGY! My bangs are too long, and they refuse to cooperate. other than that, I feel psyched for tonight (CAN'T YOU SEE IT IN MY FACE?). I will SURELY be TWEETING (I mean...you follow, don't you?) and have photos and stories for tomorrow! One other THING THANG- I will be live tweetin' tomorrow's happenings (AHEM, Rachel Comey, Mara Hoffman, etc) for Buzznet, so watch this space for LINKS tomorrow morning! 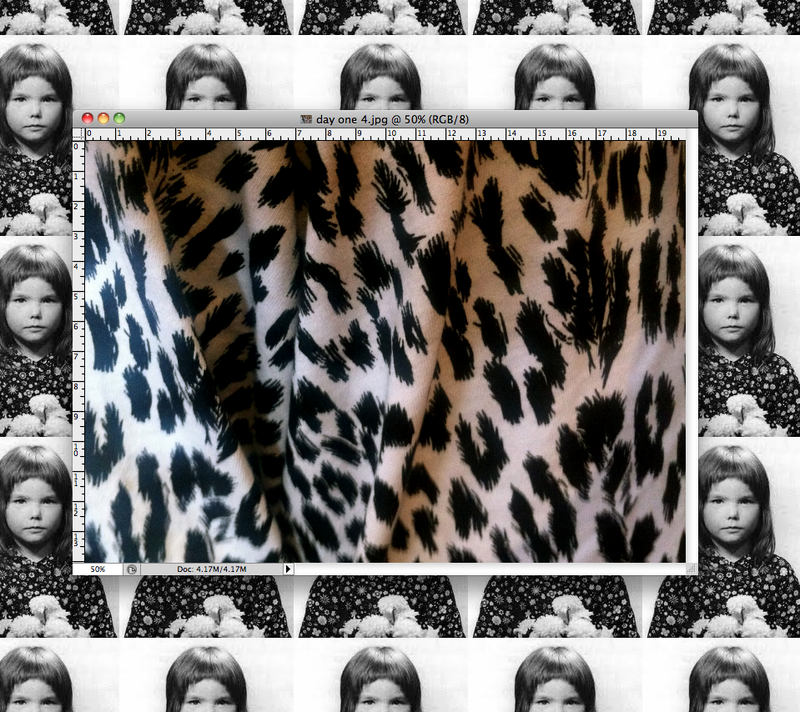 Ahh Rachel Comey. Well I will be at school but otherwise I would obviously be tuning in ha. This outfit rules and you look SMOKIN'. "a billion blisters beginning for the walk from 10th Avenue to subways....IT'S NY FASHION WEEK, GUYZ!" this is genius and i will repost it in every.single.online medium at my disposal. 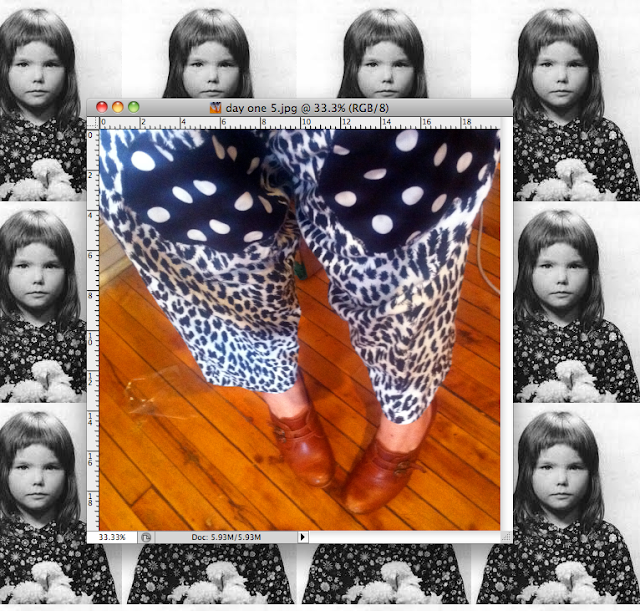 I am so jealous you are going to Rachel Comey. Also jealous of your pants and rings! P.S. My bangs are not working today either. 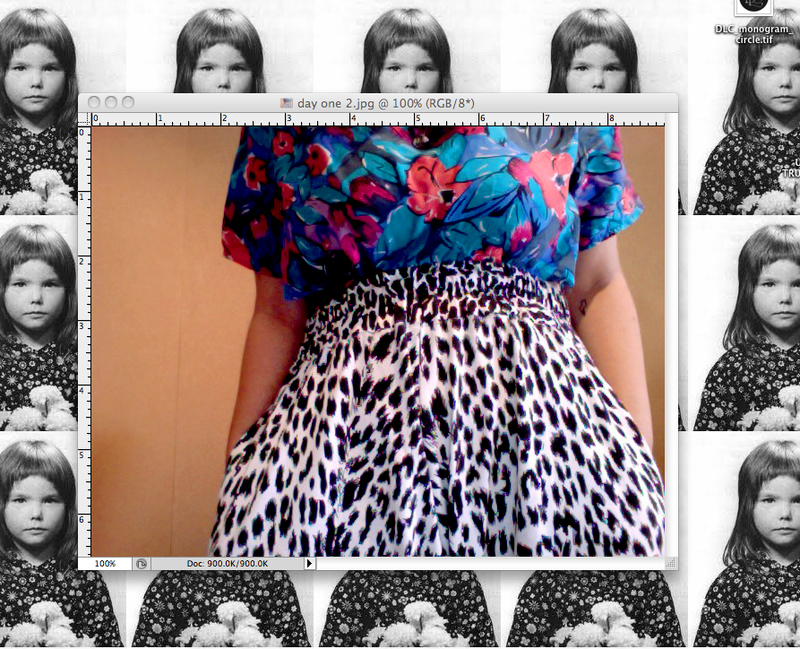 love the polka dots and leopard combo sososo much. and i also have to say that my bangs never work with me. i am in the process of growing them out and they're in their angsty awkward phase, kinda like how teenagers are, but possibly a bit more annoying! 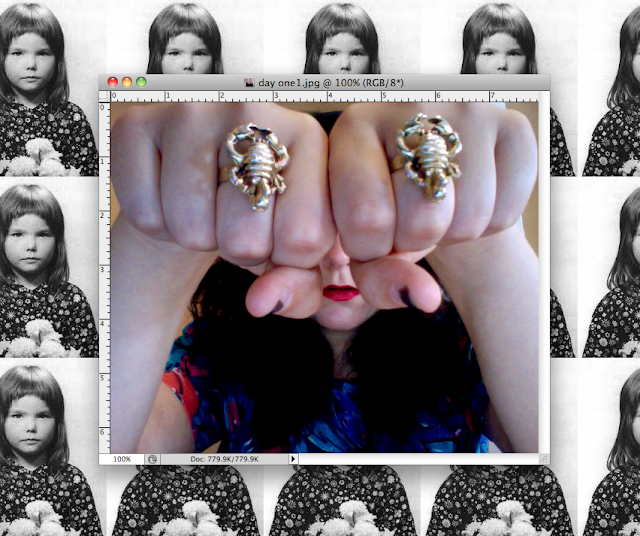 scorpion rings represent! etsy? good call! 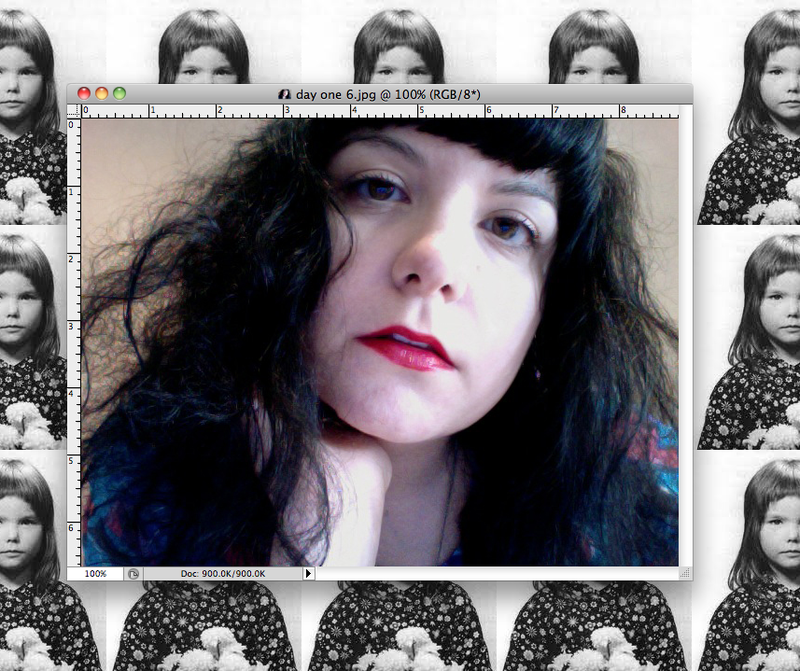 my hair currently looks like that child on your background after a trip to the hairdresser yesterday - wah!